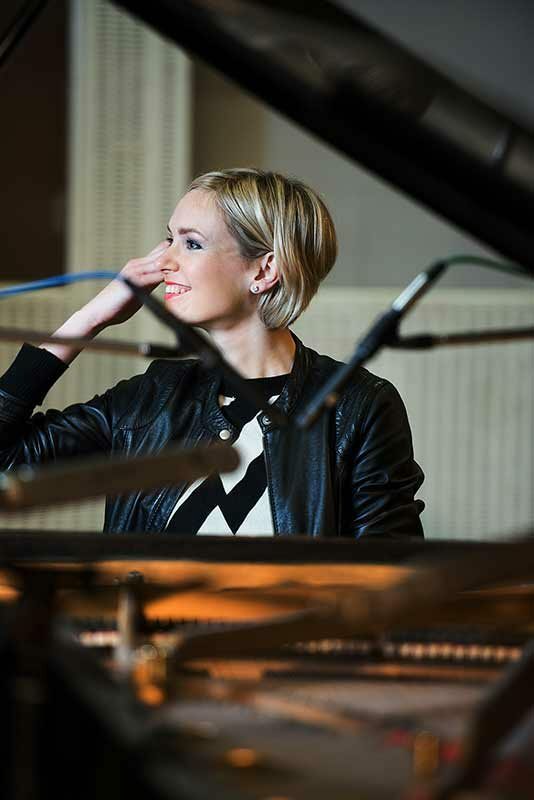 Four beautiful and incredibly moving original compositions from Alina K are to be featured on her soon to be released debut EP ‘Awakening’. 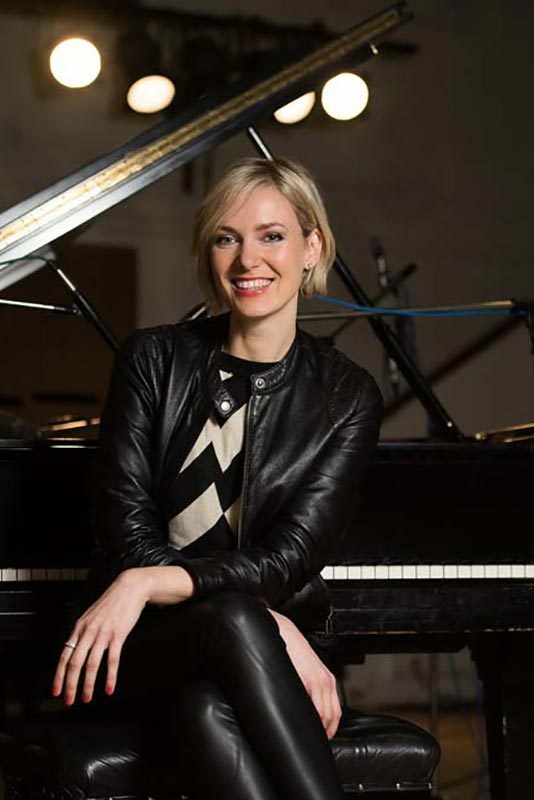 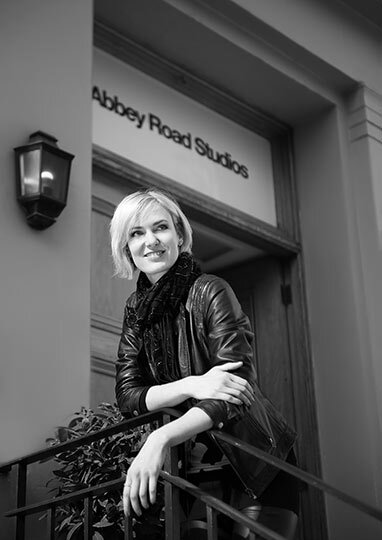 Produced by Nick Tauber, the EP features specially selected tracks from the fourteen original compositions that Alina K recently recorded in Studio Two at Abbey Road Studios. 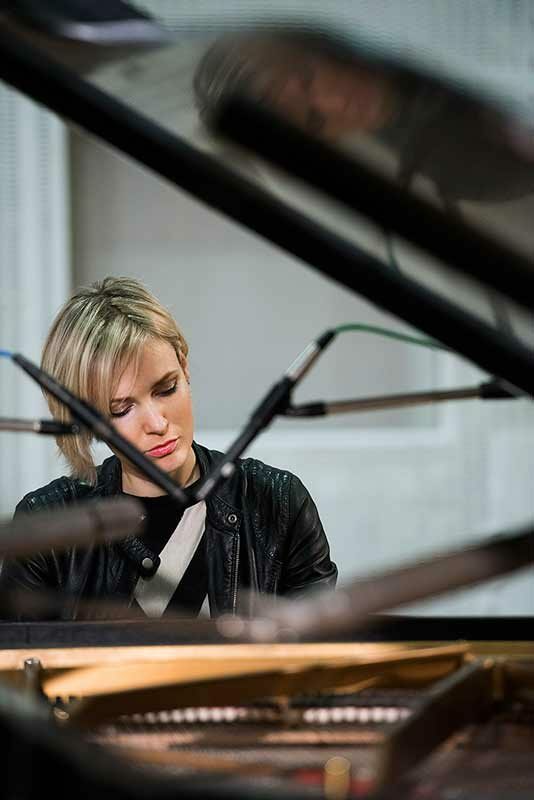 From the lightness of touch to the passion and raw emotion in every note that she plays, you can clearly sense that Alina K both writes and performs from the heart.